Online advertising using Google Pay-Per-Click (PPC) campaigns and social media campaigns. Google Pay-Per-Click (PPC) campaigns are the ads seen in the search results on Google. Social media campaigns are ads that are shown on any social media network. For example: Twitter, Facebook, Instagram, etc. 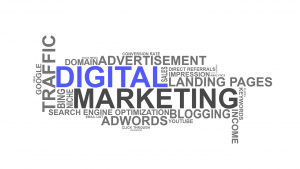 Google CPC and social media campaigns can benefit not only a company trying to grow its digital presence, but can help them advertise specific services or whatever they are trying to market online. 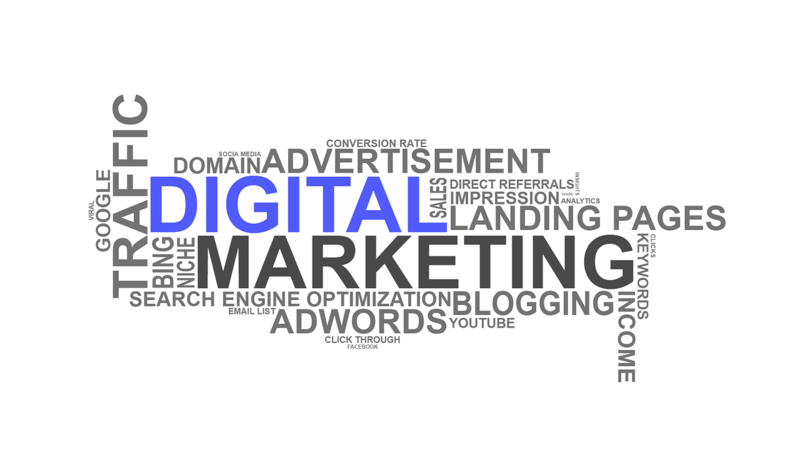 Why Hire us to Run Your Digital Advertising Campaigns? Managing Google PPC or social media campaigns can be time consuming. When hiring Caruso Digital you are hiring a team that will be monitoring the campaigns daily for you. We will make sure your campaigns are reaching the desired target market. Caruso Digital is not a company that will put your campaign on the back-burner. Our staff works closely with you every step of the way as a partner in your online success. We will know the campaign inside and out. We provide monthly reports so you can see the success of the digital advertising campaigns.